Every man knows the basic rules of how a tie works, and when one should be worn. 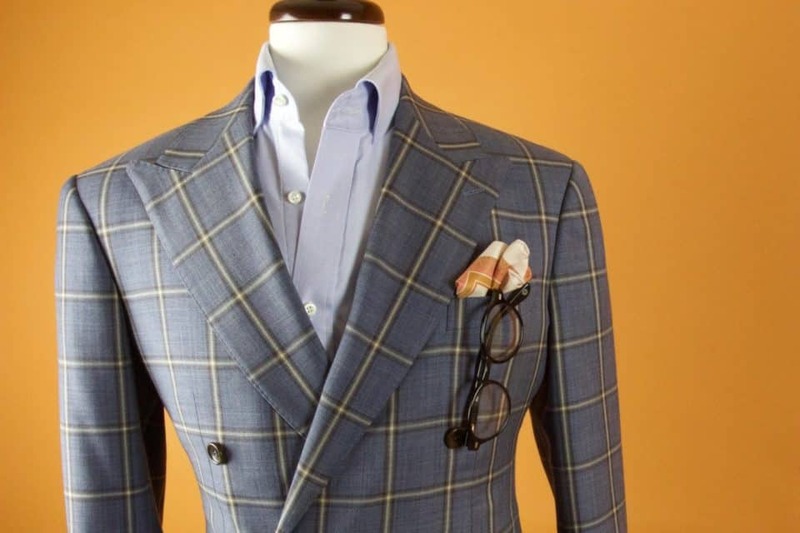 More difficult in the sartorial realm is comprehending whether or not a pocket square is appropriate garb, how to get one that works well, and being able to wear it without looking a fool. 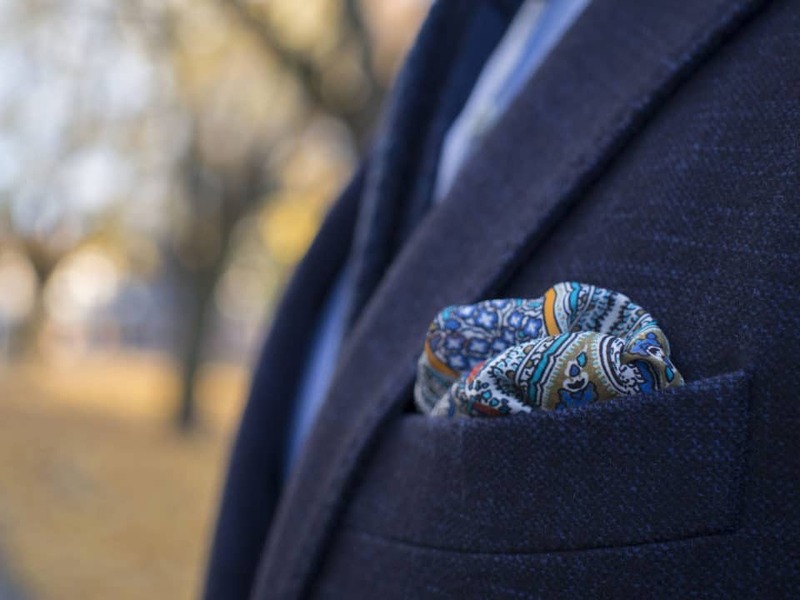 As small and simple an accessory as a pocket square is, it can make an immense impact on your wardrobe, and to wear it right is to stand out from the crowd in the best possible way. 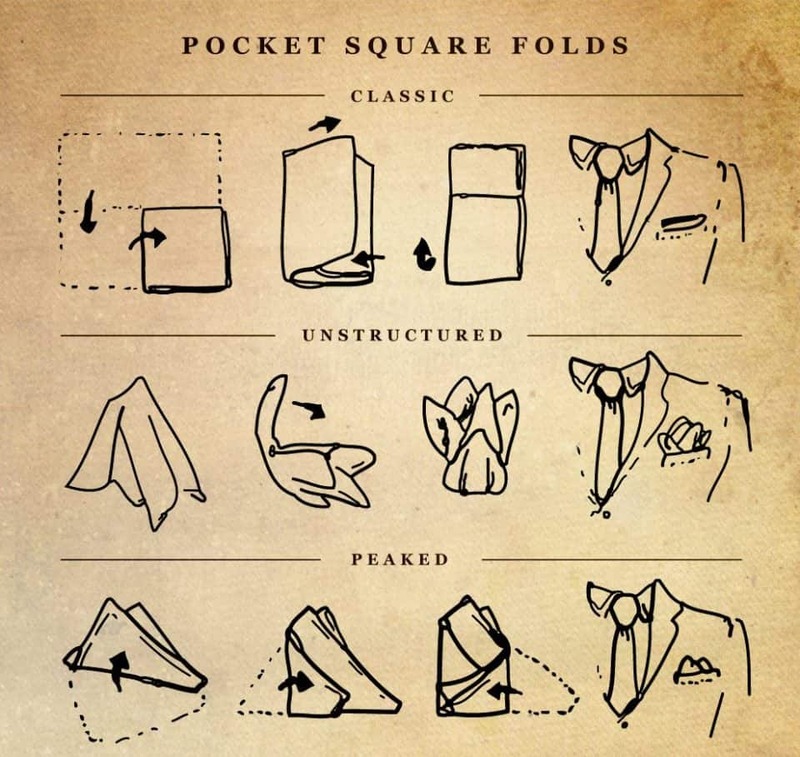 If you’ve decided to upgrade your suit or sportcoat, then this guide to pocket squares is all you need to land firmly on your feet and get hip to the square. 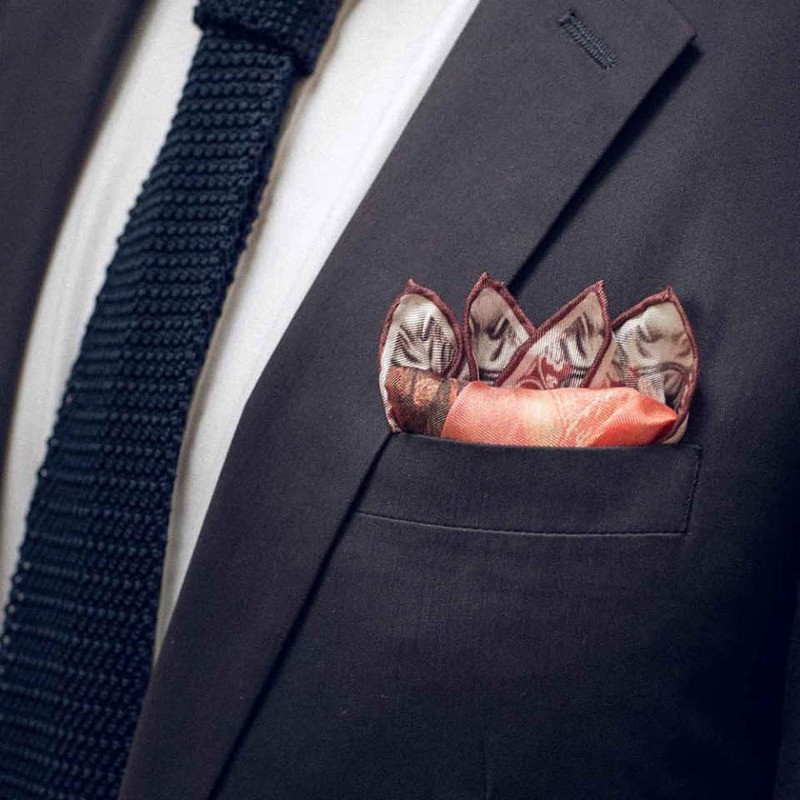 There’s probably nothing as important to making your pocket square work than picking something you like. 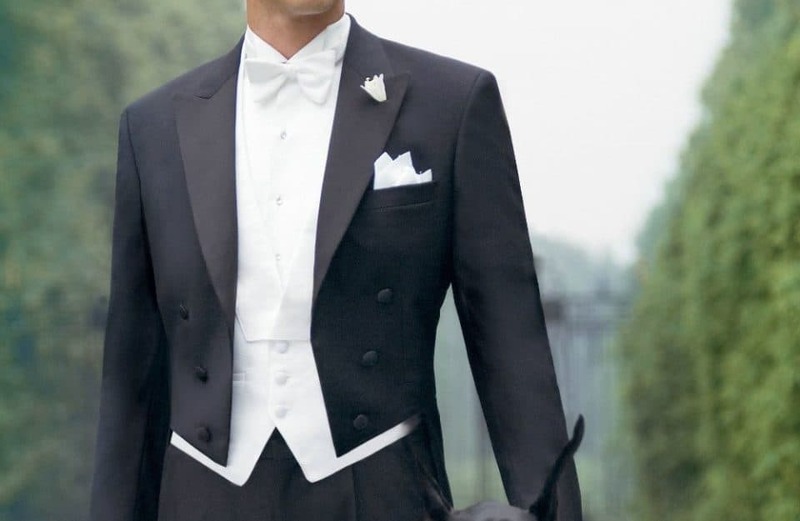 This is meant to dress you up, not fulfill imaginary rules of etiquette. When you like your square, or your clothes in general, you wear them more confidently than if you don’t. 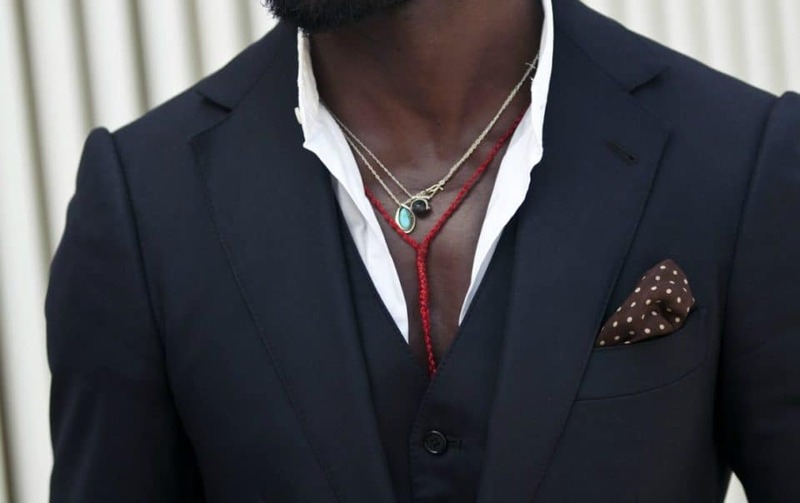 Here’s the easiest way to consider a pocket square’s effect on an outfit: They tie everything together. 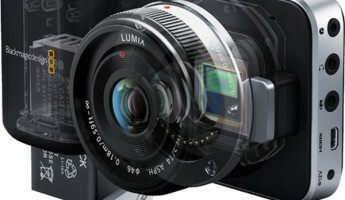 They don’t work alone, and they shouldn’t just be geared to match your tie. 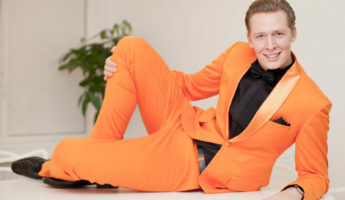 They should change the arrangement of the outfit by adding in elements that either harmonize other parts of your garb, or contrasting with them to create a different overall array. In short: it’s the weld that makes the other parts work. Sometimes that means being part of the whole, sometimes that means clashing outrageously to make the other facets draw together. 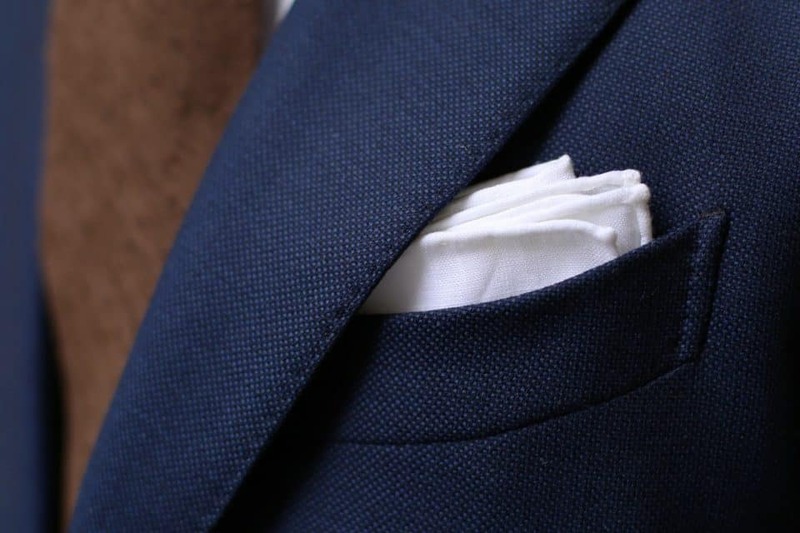 Pocket squares aren’t like most other pieces of attire. Instead of being partly about the fit, partly about the appearance, partly about the fabric, and partly about the feel, these are 100% flash. The only question to ask yourself is “Does it look good with everything else I’m wearing?” If yes, go for it. If no, dump it. If you’re out spending a whole paycheck on your squares, you’re wasting money. A nip of fabric you cut from an old bedsheet can be as effective as a hunk of overpriced cloth imported from Atlantis itself woven by nubile blind women from gossamer spider silk. 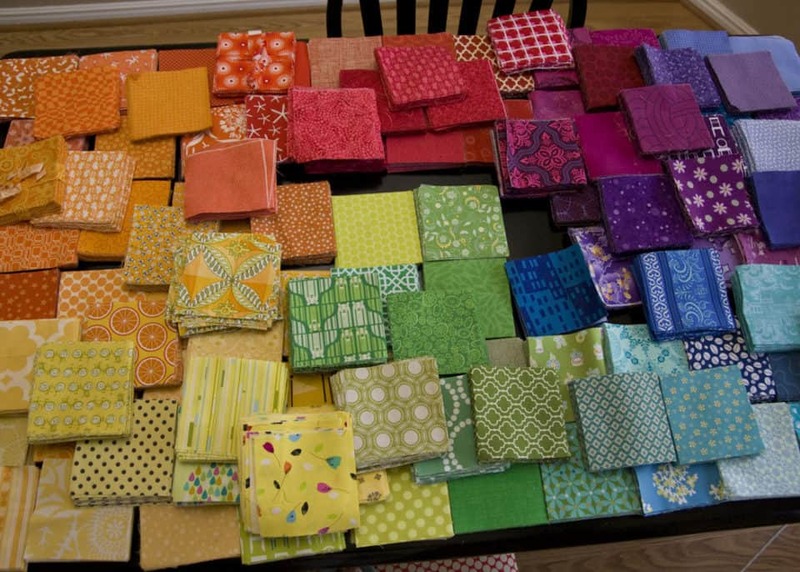 Avoid spending much money on your squares unless you really want to. There’s no advantage to doing so. 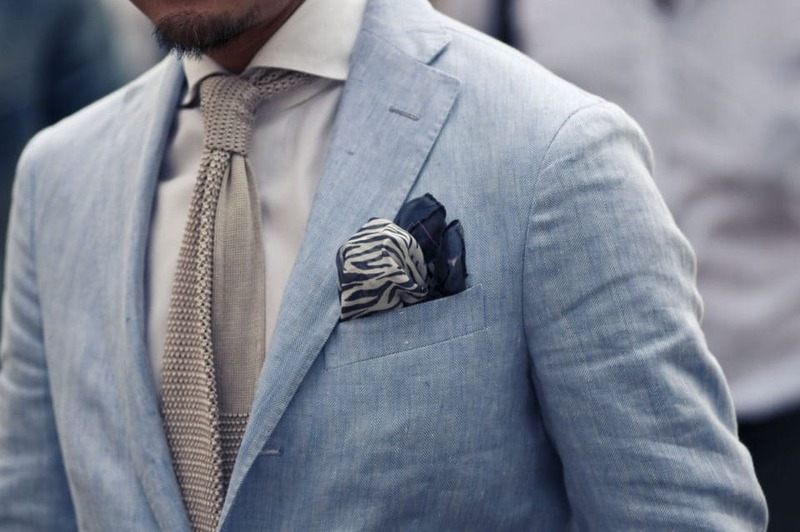 A white linen square and a chambray square are generally the most versatile and useful places to begin. This is the one area where black isn’t going to be your best friend. Black tends to be better alone than when trying to tie things together. 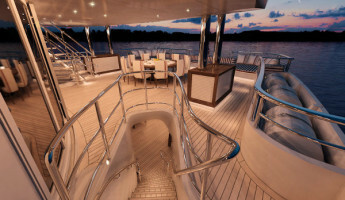 It goes with everything, but connects almost nothing. 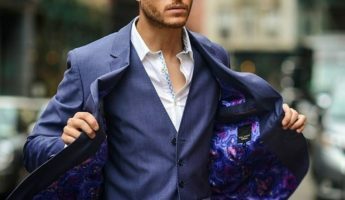 Wacky neckwear tends to be seen as ridiculous, but a pocket square with flair is a debonair choice that adds just enough splash where you need it. Since anything can be a square, feel free to snag as many strange choices as you can fit in your closet. 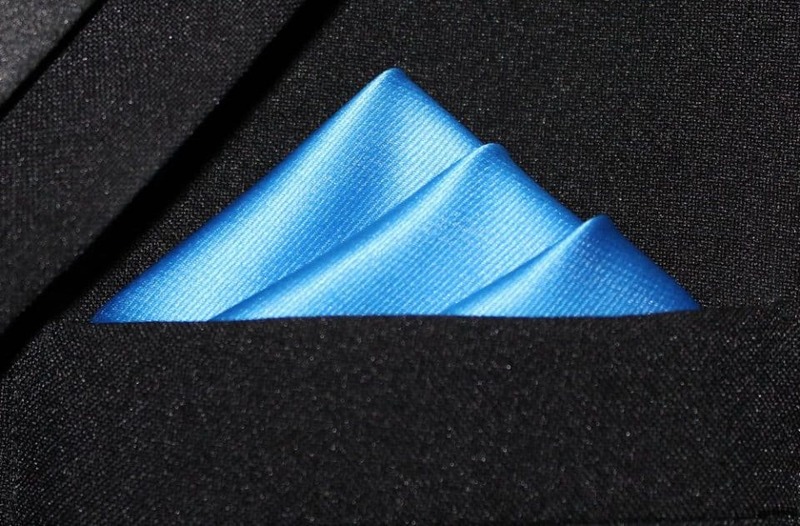 Generally speaking, the way to match your pocket square to an outfit is to pick one color in the square that matches with one of the flat colors you’re wearing. A blue and white checked square could pick up those white pinstripes and make them pop. Throw some gold onto your square and it will make that tie pin at your throat flash. Always try to bring out the subtleties of your wardrobe. Everyone sees your suit is gray, but are they noticing the green hues in your shirt? 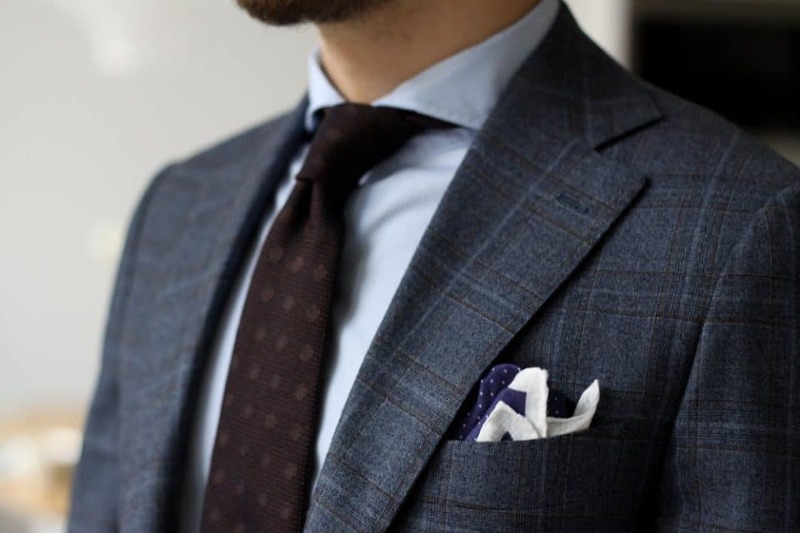 A pocket square is the way to make that mix match. Your wardrobe is meant to be separate pieces, not different parts of the same bolt of cloth. Never, ever, ever should your square be a carbon copy of any other part of your raiments. 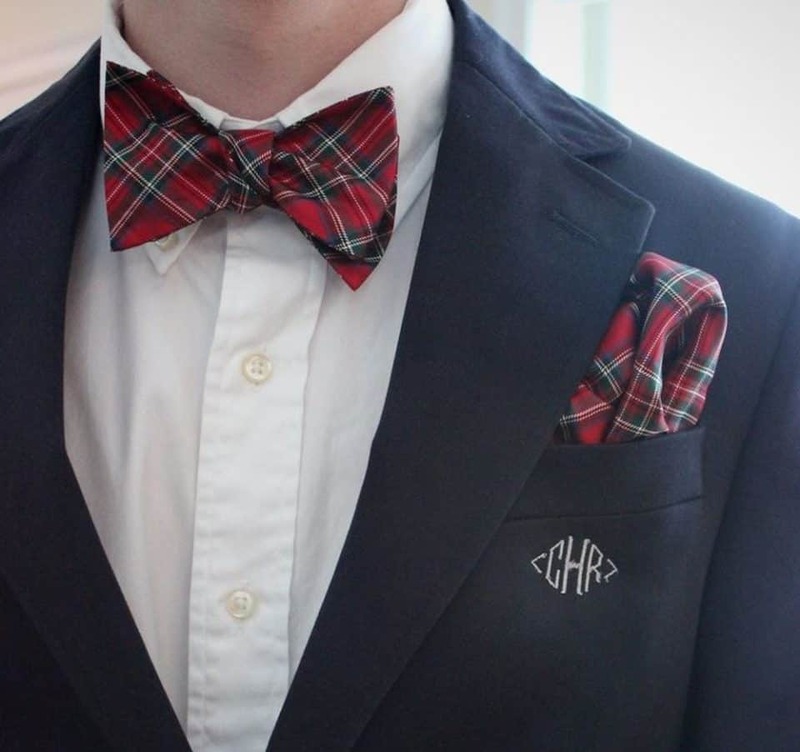 Unlike shirts, jackets, hats, and shoes, there’s no such thing as a casual square or a formal handkerchief. 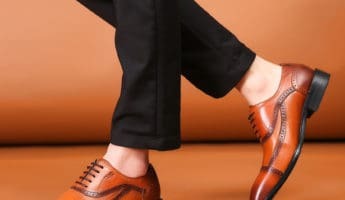 Granted, blazing colors are going to stand out at a black tie affair, but that doesn’t mean they can’t be done with grace and aplomb. 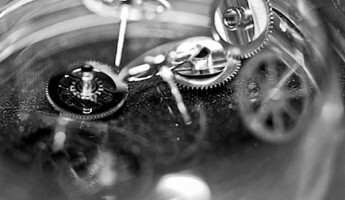 Consider the overall effect, and you’ll go further than trying to determine what rules you’re breaking. You’ll get a lot of so-called experts who will tell you to always fold your square properly, not to let it erupt from your pocket like celebratory fireworks. They’re as much wrong as they are right. More than anything else, a square is the wild west, and if you want to it to explode out, then do it. Even if it’s just stuffed into the pocket haphazardly, it can still pull off a kind of utilitarian elegance that can highlight how natty the rest of your vestments are. 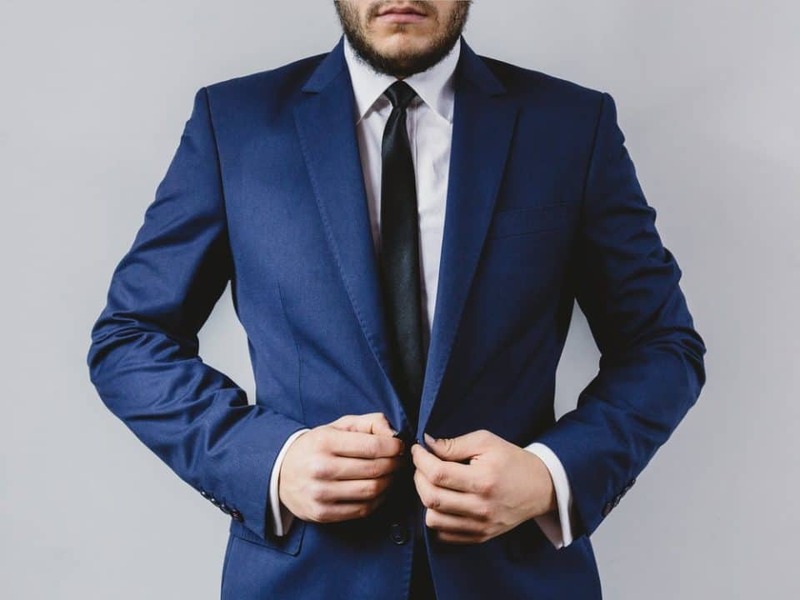 A little sloppiness can accent your otherwise sharp lines, proving you’re more than the suit or tux, but a carefree person as well. Typically, squares look best when they appear as if you tucked them in as an afterthought, rather than spent hours in front of the mirror trying to tuck it into hospital corners. This isn’t like getting a tie length properly to avoid looking sloppy, it’s about dressing for yourself. Just because the fold isn’t important doesn’t mean that you shouldn’t know how to do it properly. 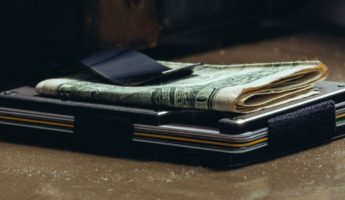 If you need to change your fold to suit your mood – an action we highly suggest and respect – you’d better have a few quick folds in your back pocket so that your front pocket shines. A pocket square is an always welcome option, except when it isn’t. Picking your battles is about knowing when you’re overkilling it, when the occasion isn’t right, and when it’s time to avoid drawing attention. Pocket squares are never a must-have, so make sure they’re doing the job of helping your outfit, not dragging it down or turning it tacky. Don’t get bogged down in propriety on your square. For every suggestion or “hard and fast” mandate, there’s a few hundred exceptions that disprove it. When done right, pocket squares are cheap, they’re everywhere, and are probably the most fun you can have with an accessory. If anyone tries to ruin your good time with too many do’s and don’ts, smile politely, and shut them down with a wink. You got this.